TeaPartyGirl.com is a community of those who love and appreciate tea and what it stands for. 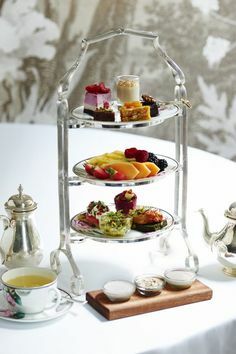 TeaPartyGirl.com is a long-running blog dedicated to serving those interested in tea, tea accessories, tea parties, tea party ideas, venues in which to enjoy tea, food to enjoy with tea, health benefits of tea, tea businesses and morning and afternoon tea. There’s more, of course, but I think you get the idea! 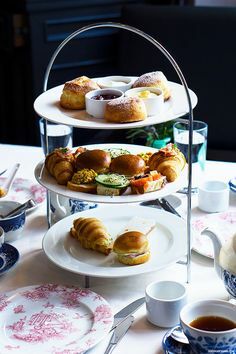 Teaching you to establish the healthful and soothing ritual of afternoon tea in your personal life through useful articles, tips and suggestions. Sharing creative suggestions for hosting a tea party through online methods. Encouraging you through fresh content added regularly. 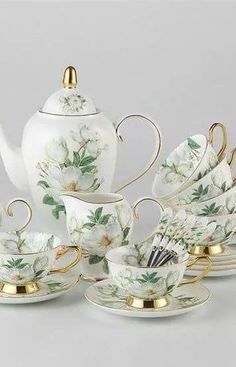 From how to set a tea table to reviews on which teapot to buy and why, Tea Party Girl.com will be your source for fresh tea time information. If you are a long time tea lover, Tea Party Girl offers the perfect community with which to share your expertise, favorite tea recipes and tea etiquette insight. May I direct you to some of our finest articles? How do I set the table for a tea party? What steps do I take to plan the tea party menu? How do I prepare the tea party for a crowd? What gifts do you recommend for a tea party enthusiast? I hate tea, why would I want to drink it? I love what I see here! How can I learn more about tea and tea party ideas? Be sure to Sign Up for our 52 Tea Recipes (you receive a new one each week!) and then you will automatically receive all of our updates. Who Is Tea Party Girl? TeaPartyGirl.com is the original creation of Tea Party Girl Jenny Wells of California. Jenny’s is a wonderful story (she’s an amazing writer) and sets the scene behind the quality of the content and the passion behind this Blog. Taking over from Jenny in 2011 Tea Party Girl, Dawnya Sasse took up blogging where Jenny left off. Also a talented writer, Dawnya is the creator of the Tea Training Course that Jenny Wells undertook, and that meant they were to cross paths!. That means this website is chocked FULL of fantastic information for tea lovers like YOU. From 2011 to 2014 TeaPartyGirl.com content was produced by Dawnya Sasse, tea entrepreneur and international tea consultant. Dawnya started her tea business, Tea Events, in 1997 and has owned 2 tearooms along with a successful online tea education company. For several years, Dawnya taught people all over the world how to create the tea business of their dreams. Although Dawnya has spent the past couple of years enjoying other pursuits, such as travelling with her husband and their ‘furkids’, mastering RV-ing and producing professional writing content, the Tea Training Course that Dawnya has perfected is still offered from time to time in collaboration with current Tea Party Girl Sonya Michelle. In 2014 the third and current Tea Party Girl, Sonya Michelle enthusiasticallly embraced the opportunity to take care of TeaPartyGirl.com and further expand the horizons of the Blog! A tea devotee, with a focus on the healthful properties of tea and the way the ‘habit’ of tea can change one’s life for the better, Sonya Michelle has brought some different perspectives to the content of the Blog. Tea is as popular in 2016 as it ever has been and within the environment of commercialisation, growth and competition, an aspect not to be overlooked is HOW our tea is produced and WHAT is in it. Whilst continuing to embrace the delights of tea parties, dressing up for afternoon tea, seeking out those cafes that serve tea in a proper teacup and brew it at the right temperature, Sonya Michelle additionally takes on a ‘researcher’ approach and addresses the issues of ‘fair trade’, ‘sustainability’ and straight out ‘what is in that tea, besides tea?’. So you won’t find just a “Tea Blog” here! You’ll find a lifetime of experience, a way of life, a plethora of resources and ideas. 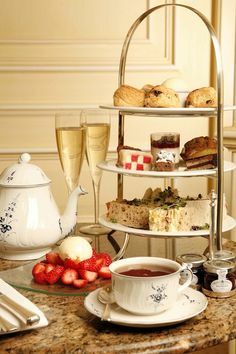 You’ll also find opportunities to start your own home based business centered on tea or a full blown tearooms business, depending upon your dreams and goals. We welcome your comments, feedback, questions and warmly invite you to contact us via the details below. If you are looking for advice or help hosting a tea party, afternoon tea or starting a tea business. Be sure to leave a comment on the site or ask a question. You can subscribe to this blog using your favorite feed reader through RSS . If you have no idea what RSS is, find out here! What is RSS and How Do I Use It?